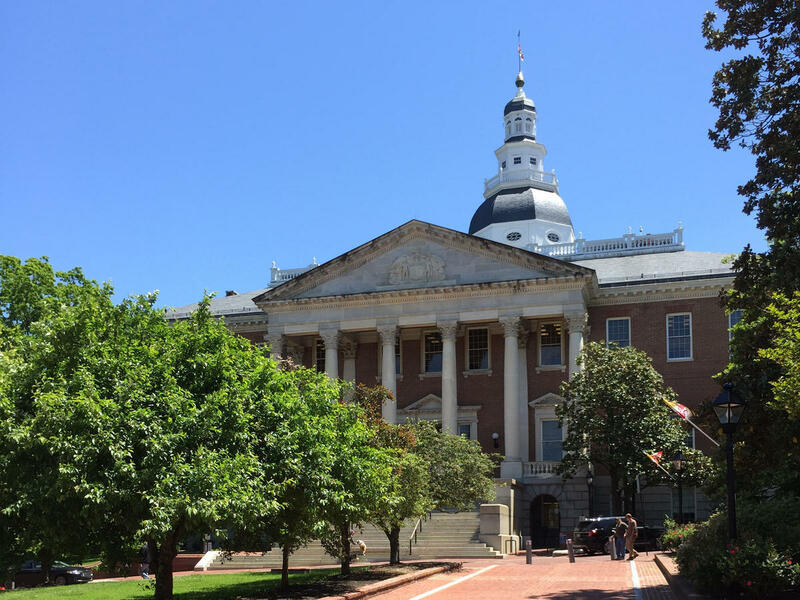 Monday, March 19, was the 69th day of the Maryland General Assembly's annual session. 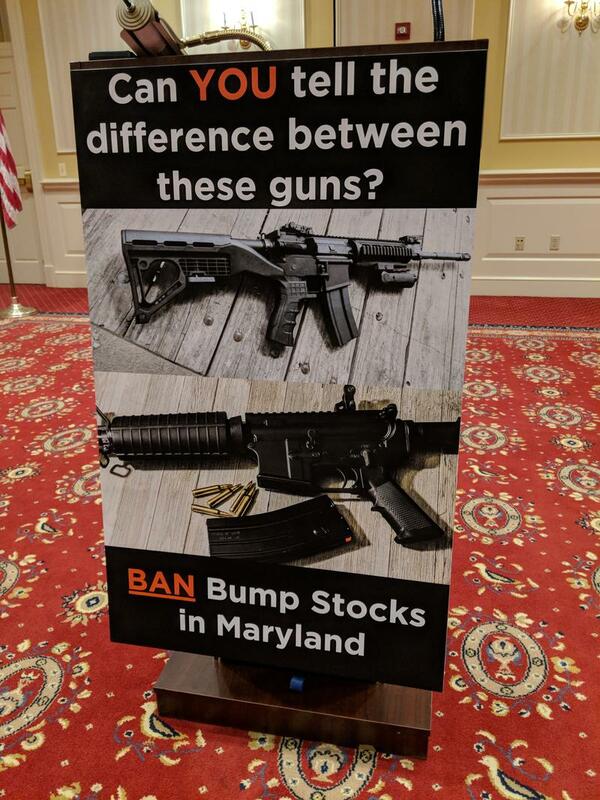 It's what's known in the State House as Cross-over Day. All bills must pass at least one chamber of the General Assembly and "cross-over" to the other to have a decent chance of getting to the governor's desk. WYPR's state politics reporter, Rachel Baye, joins news director Joel McCord to discuss what will make it and what might not. 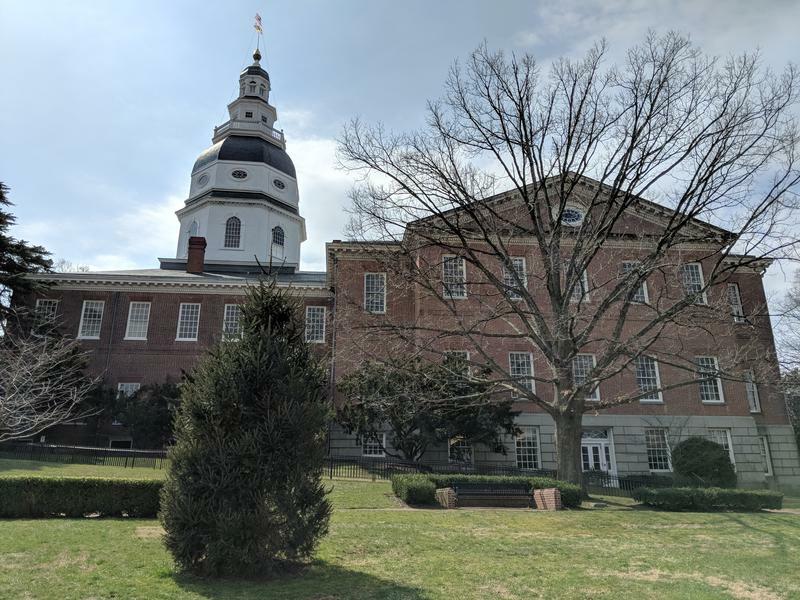 The House of Delegates gave initial approval Thursday night to a bill raising the minimum age at which someone can get married to 17. The bill was also introduced during the previous two legislative sessions but was not successful.